In this entry, we are going to study a relativistic effect known as “stellar aberration”. By these formaulae, the angle of a light beam propagating in space depends on the velocity of the source respect to the observer. We can observe this relativistic effect every night (supposing a good approximation that Earth’s velocity is non-relativistic, as it shows). The physical interpretation of the above aberration formulae (for the stars we watch during a skynight) is as follows: due to the Earth’s motion, a star in the zenith is seen under an angle . The Maxwell’s equations and the electromagnetism phenomena are one of the highest achievements and discoveries of the human kind. Thanks to it, we had radio waves, microwaves, electricity, the telephone, the telegraph, TV, electronics, computers, cell-phones, and internet. Electromagnetic waves are everywhere and everytime (as far as we know, with the permission of the dark matter and dark energy problems of Cosmology). Would you survive without electricity today? The language used in the formulation of Maxwell equations has changed a lot since Maxwell treatise on Electromagnetis, in which he used the quaternions. 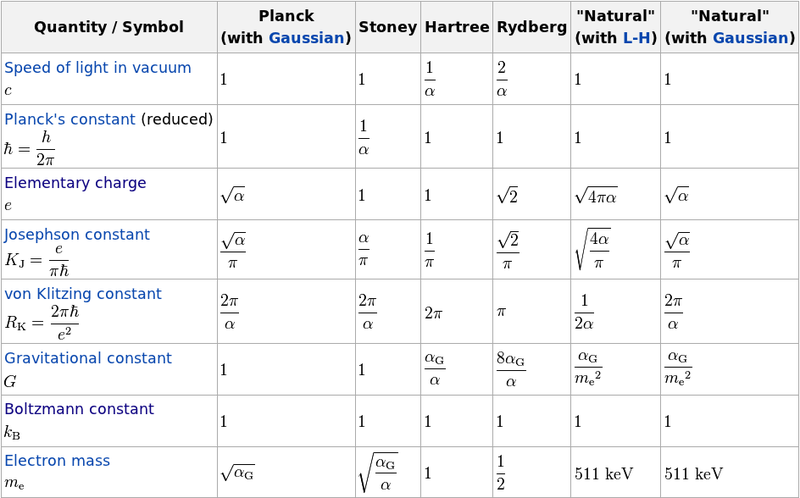 You can see the evolution of the Mawell equations “portrait” with the above picture. 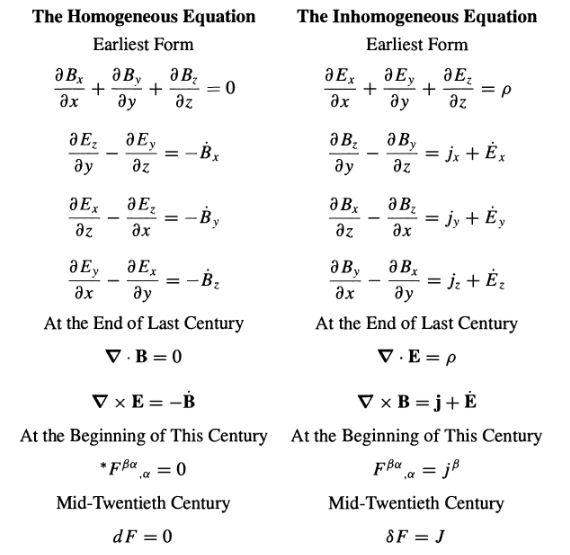 Today, from the mid 20th centure, we can write Maxwell equations into a two single equations. However, it is less know that Maxwell equations can be written as a single equation using geometric algebra in Clifford spaces, with , or the so-called Kähler-Dirac-Clifford formalism in an analogue way. 1st. Einstein’s convention: sum over repeated subindices and superindices is understood, unless it is stated some exception. 2nd. Free indices can be labelled to the taste of the user segment. 3rd. Careful matrix type manipulations. where denotes the Jabobian matrix of the transformation. 1st. The light speed c. It is the ultimate limit in vacuum and SR to the propagation of electromagnetic signals. Therefore, it is sometimes called energy transfer velocity in vacuum or vacuum speed of light. where k is the modulus of . It measures how much fast the phase changes with the wavelength vector. a) . The separation is spacelike and we get . b) . The separation is lightlike or isotropic. We obtain . c) . The separation is timelike. We deduce that . 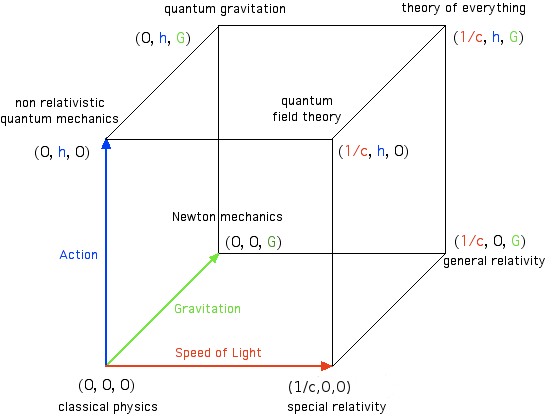 This situation is not contradictory with special relativity since phase oscillations can not transport information. 5th. Observer relative velocity, V. It is the velocity (constant) at which two inertial observes move. This formula is the so-called stellar aberration formula, and we will dedicate it a post in the future. where we wrote the frequency of the source as and the frequency of the receiver as . This last formula is called the relativistic Doppler shift. 1st. Length contraction implies that the charge density increases by a gamma factor, i.e., . 2nd. The crystal lattice “hole” velocity in the primed frame implies the existence in that frame of a current density . 3rd. The existence of charges in motion when seen from an inertial frame (boosted from a rest reference S) implies that in a moving reference frame electric fields are not alone but with magnetic fields. From this perspective, magnetic fields are associated to the existence of moving charges. That is, electric fields and magnetic fields are intimately connected and they are caused by static and moving charges, as we do know from classical non-relativistic physics. 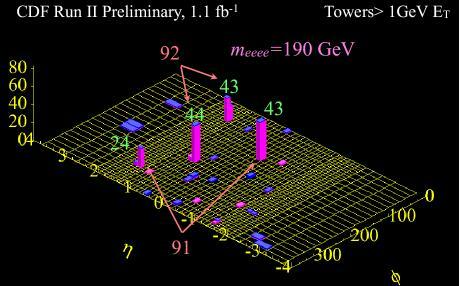 Surprinsingly, or not, the S’-observer sees a boosted electric field (non null! 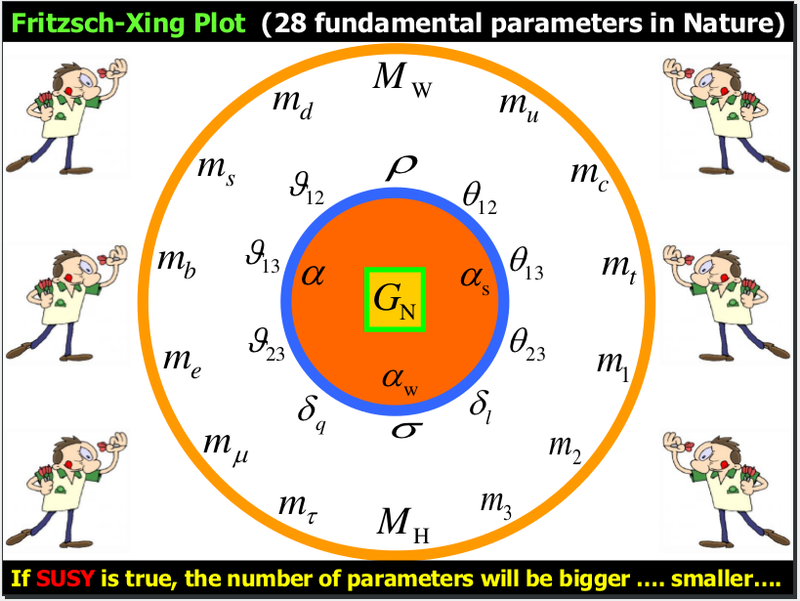 ), a boosted magnetic field, a boosted non-null Coulomb force and a null Lorentz force! 1st. If , then and thus in every frame! This fact is important, since it shows that plane waves are orthogonal in any frame in SR. It is also the case of electromagnetic radiation. 2nd. As can be in the non-orthogonal case either positive or negative. If is positive, then it will be positive in any frame and similarly in the negative case. Morevoer, a transformation into a frame with (null electric field) and/or (null magnetic field) is impossible. That is, if a Lorentz transformation of the electric field or the magnetic field turns it to zero, it means that the electric field and magnetic field are orthogonal. 3rd. If E=cB, i.e., if , then it is valid in every frame. 4th. If there is a electric field but there is no magnetic field B in S, a Lorentz transformation to a pure B’ in S’ is impossible and viceversa. 5th. If the electric field is such that or , then they can be turned in a pure electric or magnetic frame only if the electric field and the magnetic field are orthogonal. 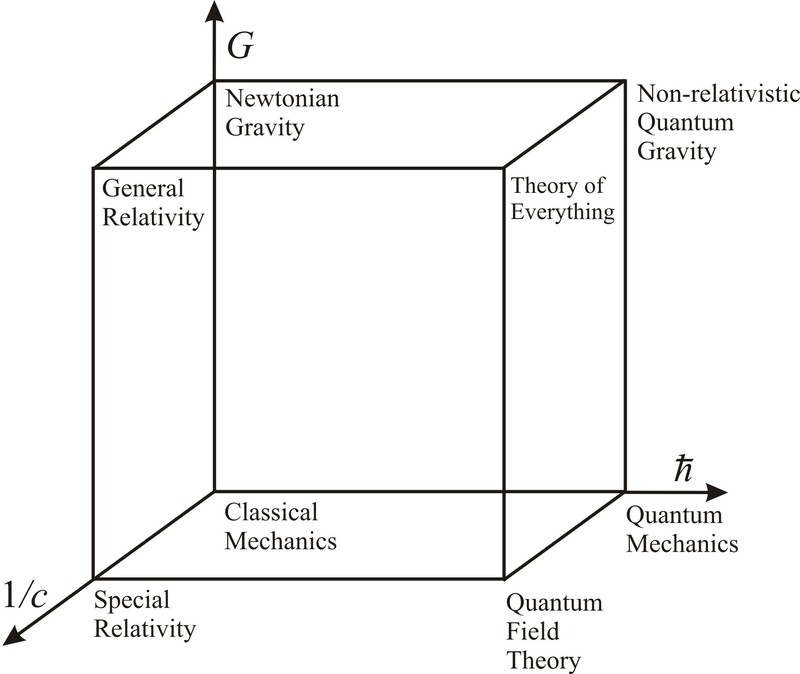 where the potential tetravector and the function are arbitrary functions of the spacetime. 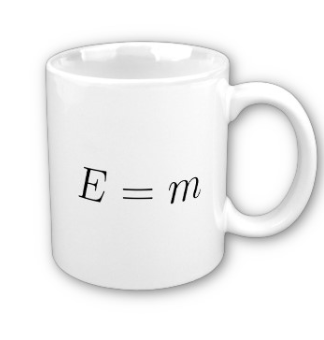 Finally, let me point out an important thing about Maxwell equations. Specifically, about its invariance group. It is known that Maxwell equations are invariant under Lorentz transformations, and it was the guide Einstein used to extend galilean relativity to the case of electromagnetic fields, enlarging the mechanical concepts. But, the larger group leaving invariant the Maxwell equation’s invariant is not the Lorentz group but the conformal group. But it is another story unrelated to this post. Thus, we can say that Newton’s fundamental law is invariant under spatial translations and rotations. Its form is kept constant under those kind of transformations. Generally speaking, we also say that Newton’s law is “covariant”, but nowadays it is an abuse of language since the word covariant means something different in tensor analysis. So, be aware about the word “covariant” (specially in old texts). Today, we talk about “invariant laws”, or about the symmetry of certain equations under certain set of (group) transformations. where we have introduced the symbol to be the so-called Kronecker delta as “certain object” with components: its components are “1” whenever and “0” otherwise. Of course, the Kronecker delta symbol “is” the identity matrix when the symbol have two indices. However, let me remark that “generalized delta Kronocker” with more indices do exist and it is not always posible to express easily that “tensor” in a matrix way, excepting using some clever tricks. 3. Rotations around some axis ( and with fixed angle). 4. Uniform velocity in straight line, a.k.a., galilean transformations for inertial observers. This symmetry “becomes” Lorentz boosts in the spacetime analogue of special relativity. 5. Time reversal ( inversion of the direction of time), T.
6. Reflections in space (under “a mirror”). It is also called parity P.
7. Matter-antimatter interchange, or charge conjugation symmetry, C.
8. Interchange of identical atoms/particles. 10. Conformal transformations (in the complex plane or in complex spaces). 11. Arbitrary coordinate transformations (they are also called general coordinate transformations). 12. 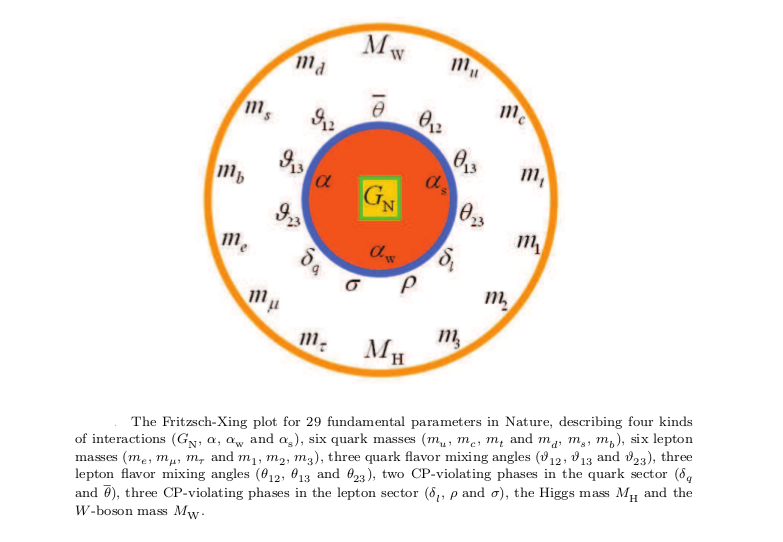 Quantum-mechanical (gauge) phase symmetry: . Interestingly, the main difference between axial and polar vectors, i.e., between common vectors and pseudovectors is the fact that under P (parity), pseudovectors are “invariant” while common vectors change their sign, i.e., polar vectors become the opposite vector under reflection, and pseudovectors remain invariant. It can be easily found by inspection in the definition of angular momentum or the magnetic force ( or even the general definition of cross product given above). 1st. in our convention. The opposite convention for the scalar product would give . 3rd. 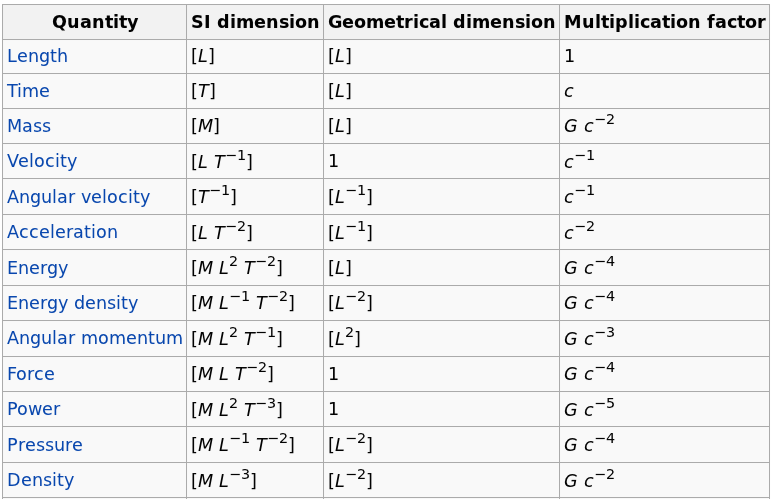 Unlike the euclidean 3d space, 4d noneuclidean spacetime introduces “objects” non-null that whose “squared lenght” is equal to zero, and even weirder, objects that could provide a negative dot product! i) Vectors with are called space-like vectors. ii) Vectors with are called null-vectors, isotropic vectors or sometimes light-like vectors. iii) Vectos with are called time-like vectors. Another objetct we have found are “vectors” or “oriented segments”. In 3d space, they transform as . In 4d spacetime, we found . This last equation provides some new quantity called pseudoscalar, different from the scalar function in the sense it changes its sign under parity in 3d, while a common 3d scalar is invariant under parity! Generally speaking, determinants (pseudoscalars) in even dimensions are parity conserving, while determinants in odd dimensions don’t conserve parity. In general, unlike the Kronecker deltas, the Levi-Civita epsilon symbols are not ordinary “tensors” (quantities with subindices and superindices, with some concrete properties under coordinate transformations) but more general entities called “weighted” tensors (sometimes they are also called tensorial densities). Indeed, the generalized Kronecker delta can be defined of order 2p is a type (p,p) tensor that is a completely antisymmetric in its ”p” upper indices, and also in its ”p” lower indices. This characterization defines it up to a scalar multiplier. Remark: If , then don’t change the sense of time. This is why they are called orthochronous! 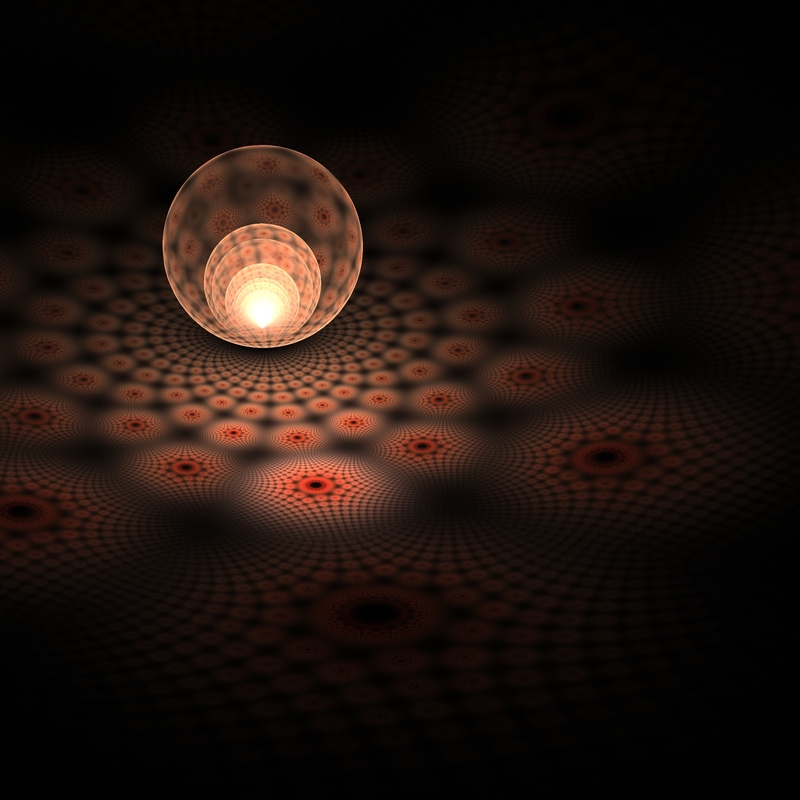 where the rotation angle is , and it is parametrized by . So, at least in the 2d spacetime case, rapidities are “additive” in the written sense. Finally, there is other related quantity to rapidity that even experimentalists do prefer to rapidity. It is called: PSEUDORAPIDITY! Note that, unlike rapidity, pseudorapidity depends only on the polar angle of its trajectory, and not on the energy of the particle. In hadron collider physics, and other colliders as well, the rapidity (or pseudorapidity) is preferred over the polar angle because, loosely speaking, particle production is constant as a function of rapidity. One speaks of the “forward” direction in a collider experiment, which refers to regions of the detector that are close to the beam axis, at high pseudorapidity . where is the momentum transverse to the direction of motion and m is the invariant mass of the particle. Remark: The difference in the rapidity of two particles is independent of the Lorentz boosts along the beam axis. 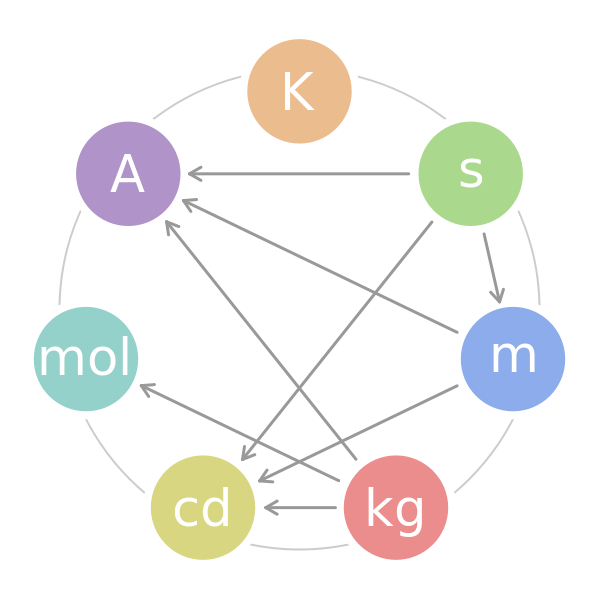 This quantity is an observable in the collision of particles, and it can be measured as the main image of this post shows.